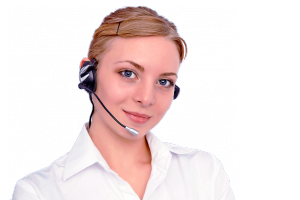 Become an Inertia Tours Campus Ambassador! Organize 10 friends to buy a 2108 Spring Break VIP Wristband, and you get one for you FREE! Let us know you are interested in becoming a Spring Break Ambassador for us for 2018, and we will get you all set with your Free VIP Wristband once you have 10 other friends complete their purchase. 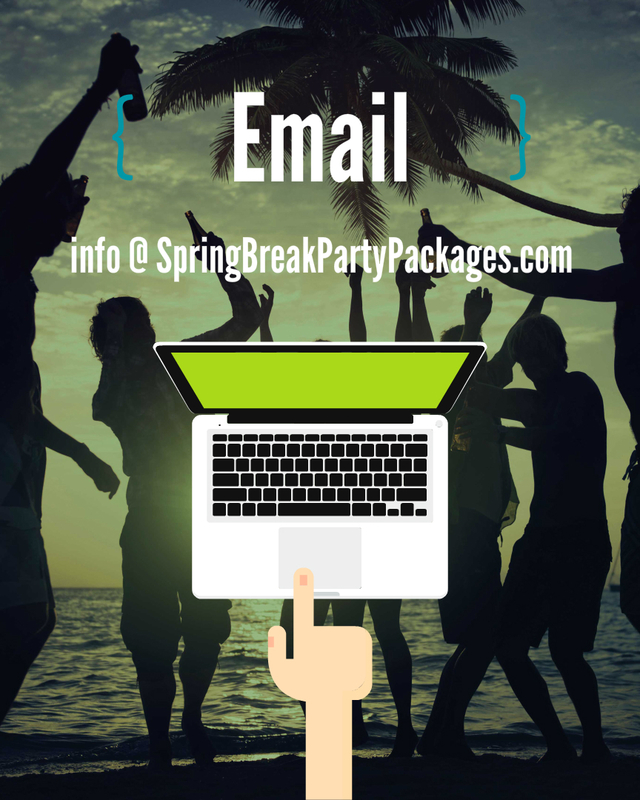 Call (956) 507-0774 or EMAIL us at info@springbreakpartypackages.com.